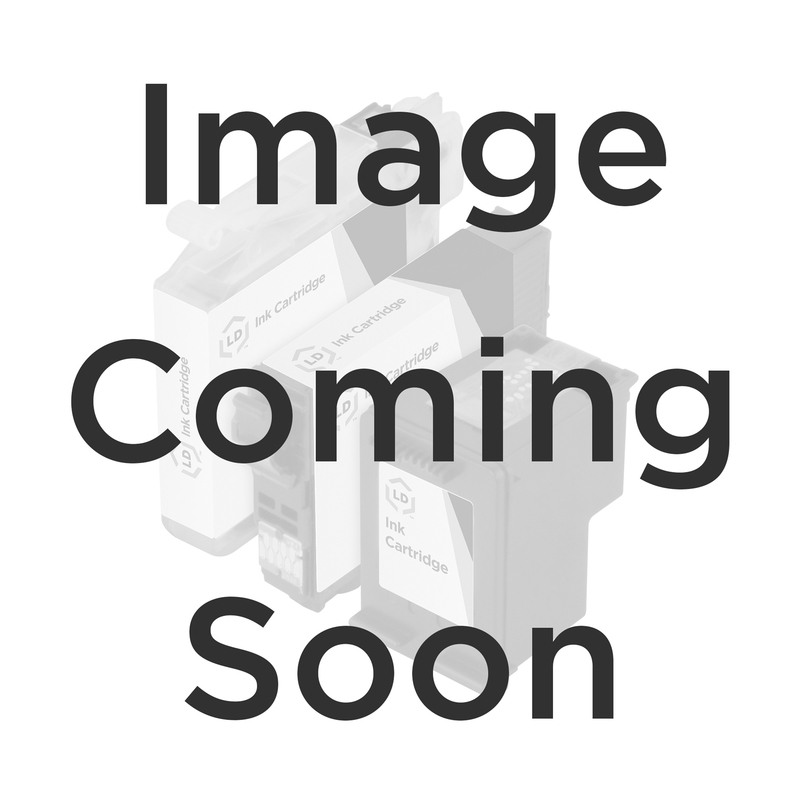 The high-quality remanufactured alternative inkjet cartridge to replace the Dell MW175 / 310-8386 high capacity black inkjet cartridge is a Non-OEM cartridge that is a low cost alternative to Dell OEM MW175. Our alternative cartridges are not refurbished Dell OEM cartridges, they are Non-OEM inkjet products that are modified and remanufactured using both OEM and non-OEM parts by a remanufacturer that has no affiliation with Dell*. The refurbished replacement for the Dell 310-8386 is disassembled, fully inspected for any problem areas such as possible leakage, thoroughly cleaned including printhead nozzles, and all worn components are replaced. A fresh supply of ink is added before resealing, and then the replacement for the Dell MW175 undergoes a process which is then tested making our alternative to the Dell MW175 superb in performance, print quality and page yield. Our Lifetime Guarantee ensures that you will get excellent printouts when you buy our Remanufactured Replacement for MW175. The Refurbished Replacement for Dell MW175 can also be used instead of these OEM numbers: MW175, 310-8386, 330-0969, MW173, 310-8388, MK992, MK990, C920T, GNGKF.